If you haven't discovered juicing yet, now is a great time to start. Juicing is one of the best ways to nurture your body while recovering from cancer. It allows up to 92 percent of the nutrients to reach cellular level as opposed to less than 30 percent when consuming whole foods. Do your best to drink four to six servings of freshly extracted vegetable juices and three to six servings of BarleyMax each day. The aggressive recovery routine should be followed for a minimum of 12 months and preferably 18 months to provide healing support to the body. Meat, dairy, white flour, refined sugars, salt and processed foods are substances that feed cancer cells. Eliminate those foods from your everyday diet. When you're not juicing your raw vegetables, consume them in smoothies, salads, blended salads and in their whole form as often as possible. The nutrients will cleanse your body of leftover toxins. 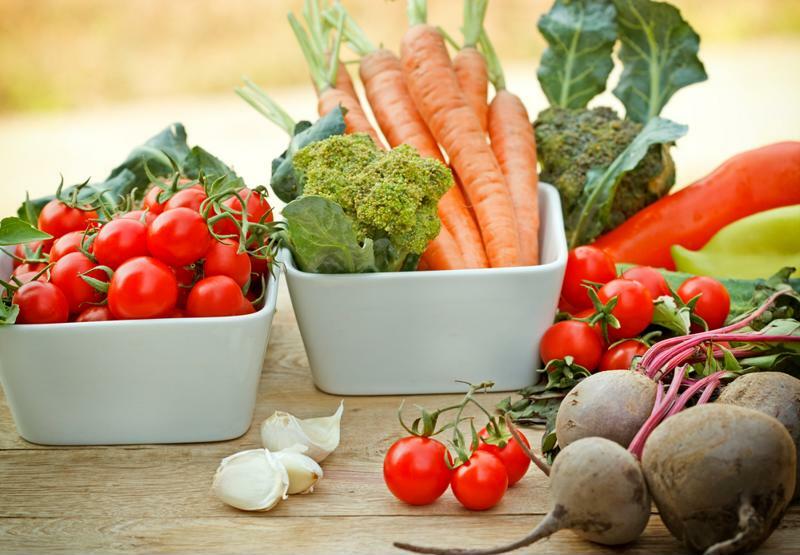 Consume a diet that focuses primarily on raw vegetables. Have you ever considered taking supplements? Our Cancer Support System provides the best nutritional support to rebuild your body. 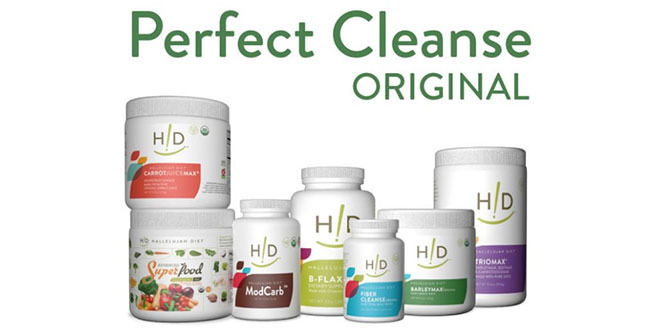 Products include our BarleyMax, FiberCleanse, Professional Strength Probiotics, Digestive Enzymes and more. Water is necessary for facilitating cell movement, transporting nutrients and removing waste matter throughout the body. 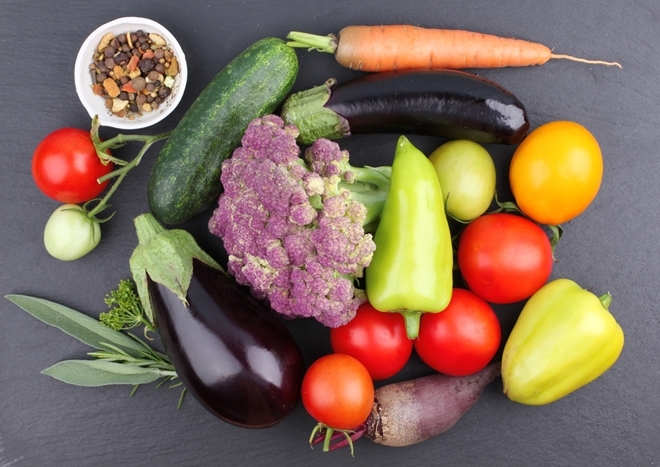 If you consume your 12 servings of freshly extracted vegetables every day, you'll stay fully hydrated. You shouldn't only eliminate toxic foods. Personal hygiene products such as hair dyes and shampoos, soaps, deodorants and cosmetics all may have toxic substances. Household products like plastic cups, straws, freezer bags and storage containers can be harmful too. Minimize your exposure as best as you can. Once you've found the energy to exercise again, start small. 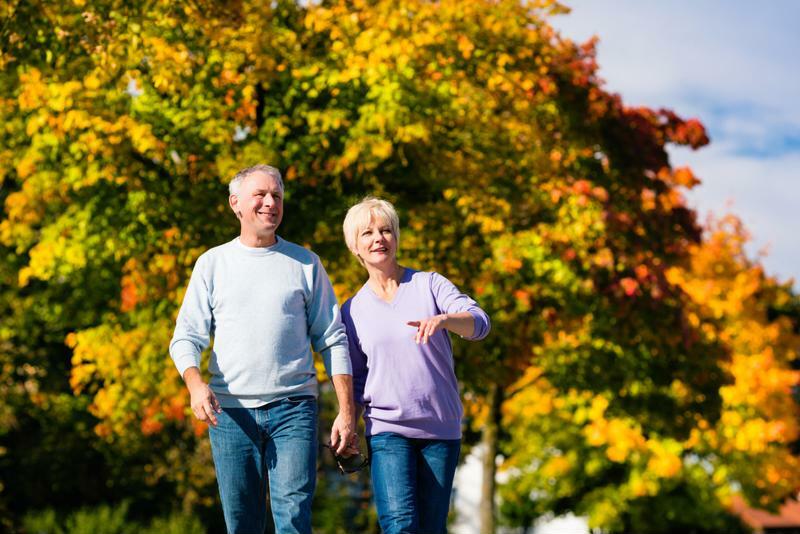 Slow walks, light weight lifting and Pilates all make great options to rebuild your muscles after recovery. Take small steps to start exercising again. The body does most of its healing while you're asleep. In Ann Malkmus' book, "Unravel The Mystery," she suggests getting to sleep around 10 p.m. every night and staying rested for as long as possible until sleep is interrupted. Staying positive throughout your recovery and beyond is crucial for your well-being. By maintaining feelings of gratitude, you can focus on your overall health and stop concentrating on fear. Recovering from cancer means you understood mind over matter. Continue doing so with prayer and meditation to keep your spirits up. "It is important that you keep your mind in a state where you believe with every part of yourself that you will recover and that your body is a miraculous self-healing machine that will overcome this situation," Ann said. "Prayer can keep you in the frame of mind that maintains calm, peace, faith, hope and strength." Above all, having faith in the Lord will ensure a healthy life after cancer. So stay positive, trust in Him and all will go as planned.